Great new music on the horizon. Brian Harding from ExCops has a new project called Blond Ambition, and is releasing his debut album, Slow All Over, on May 19th from Swoon City Music. I loved ExCops and this has a similarly gentle pop melancholy vibe, which always makes me happy. You can pre-order the album here and check out the new video for “Shasta” below. Coldplay has a new release arriving June 2nd, the Kaleidoscope EP, the new video for “Everglow” directed by Mary Wigmore is below. Husband-and-wife team Patrick Riley and Alaina Moore aka Tennis, have their fourth album, Yours Conditionally out March 10th on Mutually Detrimental. Brooklyn-based duo The Tablets (Liz Godoy and Brenden Beu) with their cool electro pop sound, are releasing a string of singles and touring throughout 2017, listen here. 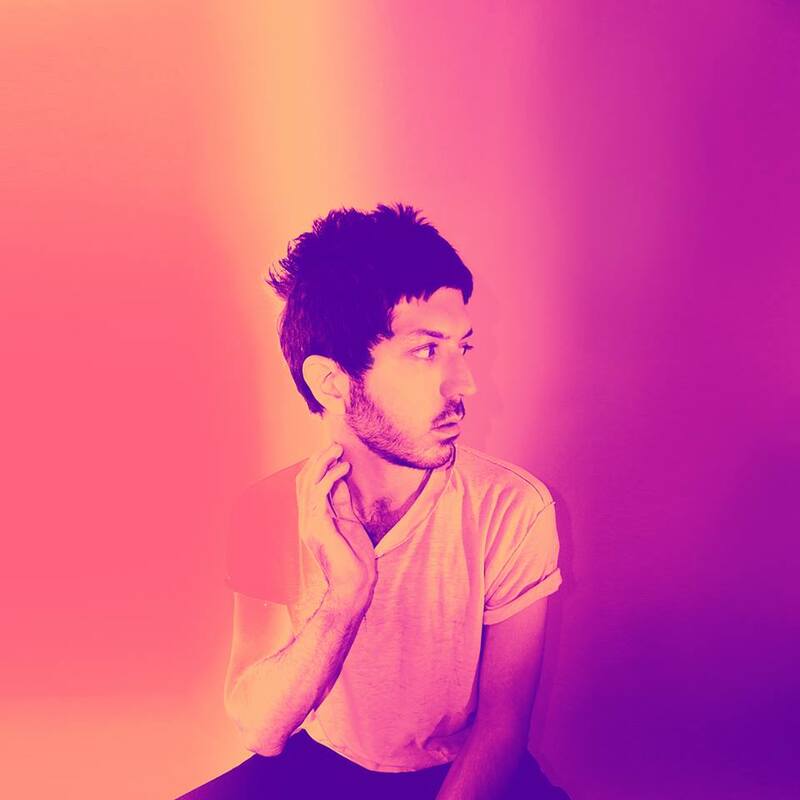 This entry was posted in Fashion and tagged Blond Ambition, Brenden Beu, Brian Harding, Coldplay, Liz Godoy, Mutually Detrimental, New Music, New Release, Shasta Video, Slow All Over, Swoon City Music, Tennis, The Tablets. Bookmark the permalink.